Did serial killer, Granny Ripper eat her eleven victims? Home Scandal and Gossip Did serial killer, Granny Ripper eat her eleven victims? 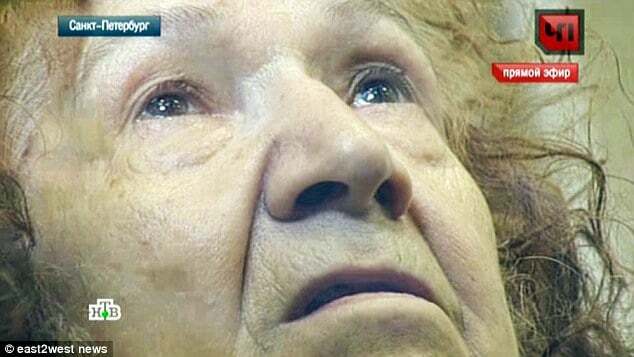 What inspired one 68 year old Russian woman, Tamara Samsonova (pictured) to go around murdering and dismembering her victims and now possibly feasting on them? 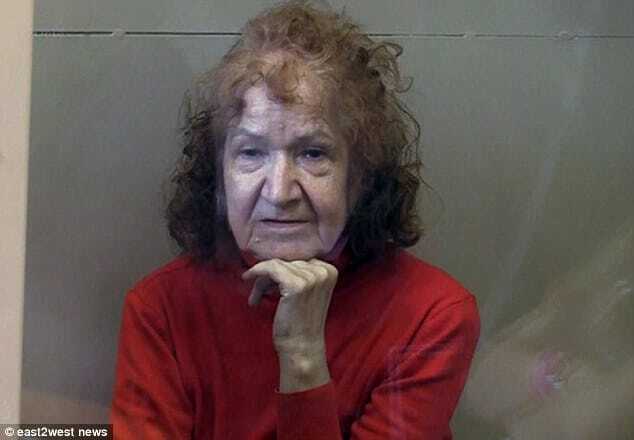 Cops in Russia believe 68 year old woman Tamara Samsonova, the serial killer since dubbed the Granny Ripper may have eaten her eleven victims according to diary entries the woman entered. 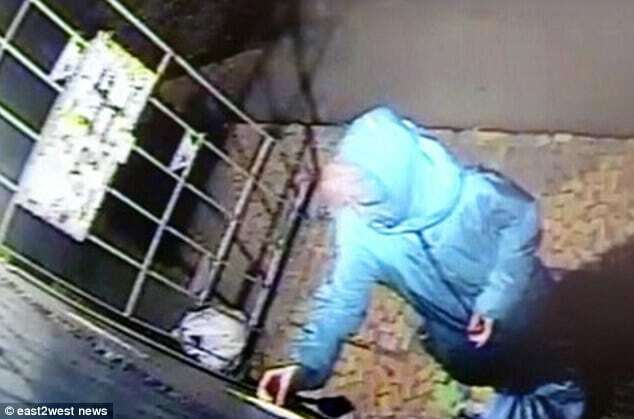 The revelation comes a week after her arrest after she was filmed by CCTV cameras near her home in St Petersburg removing the body of her latest victim in a plastic bag. Local dog walkers would also happen on the discarded body parts after dogs came across the scent of deceased human flesh. 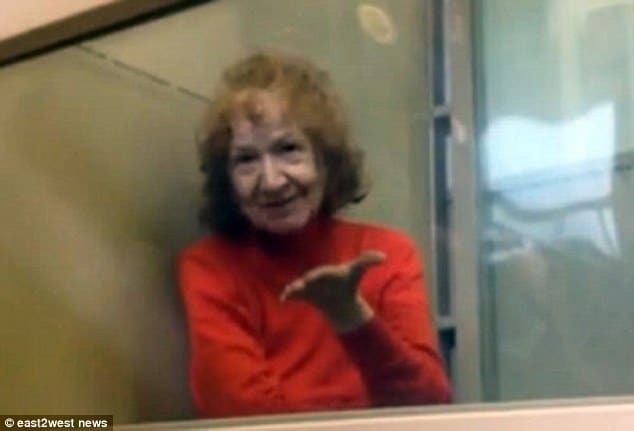 The shocking footage would lead to cops uncovering Granny Ripper’s double life, where she is said to have confessed to 11 murders, where it is believed Samsonova beheaded and dismembered her victims over the course of two decades. 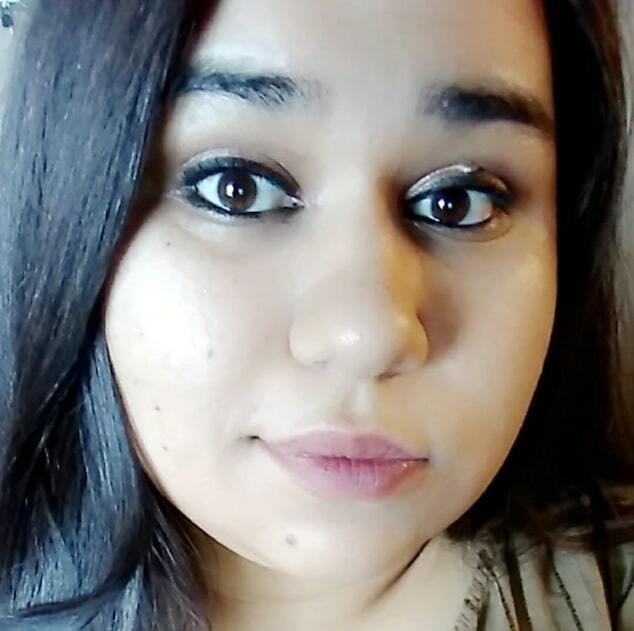 According to a report via the Sun, local authorities believe the serial killer/hotel worker may have eaten some of her victims after coming across diary entries written in Russian, English and German alongside black magic and astrological books. In particular, Samsonova had a penchant for gauging out and eating lungs. A dossier report indicates that the woman removed internal organs, in particular lungs from the bodies of her victims. presumably to feast on. 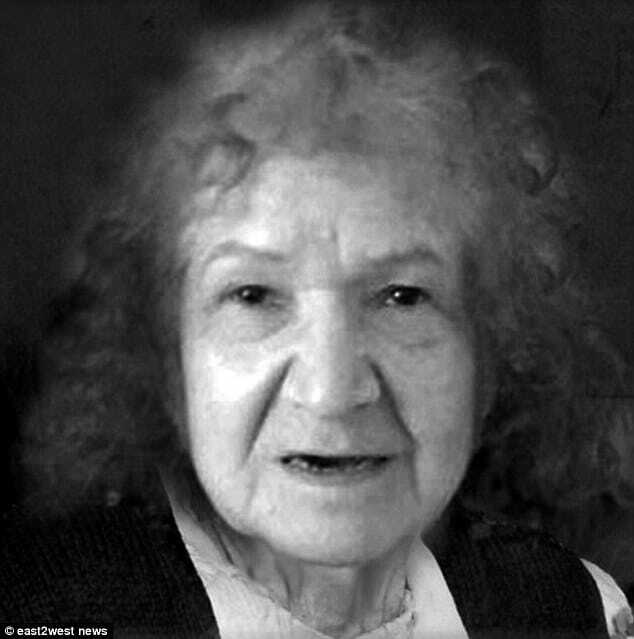 In further startling revelations, it is thought the serial killer gave her final victim, Valentina Ulanova, 79, an overdose of sleeping pills before dismembering her body with a hacksaw while she was still alive. 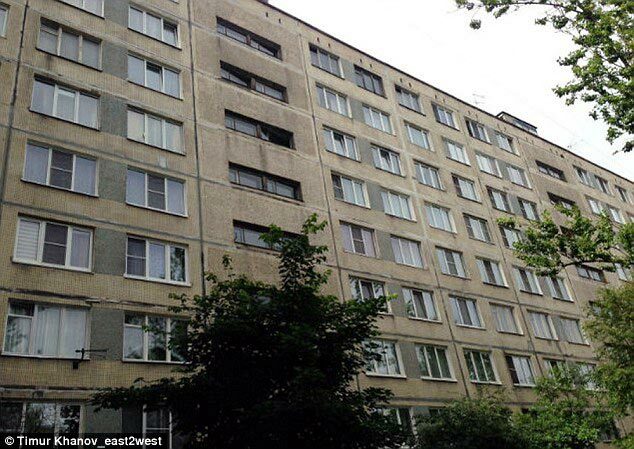 Ulanova’s headless body would be later found near a pond on Dimitrova Street in St Petersburg. 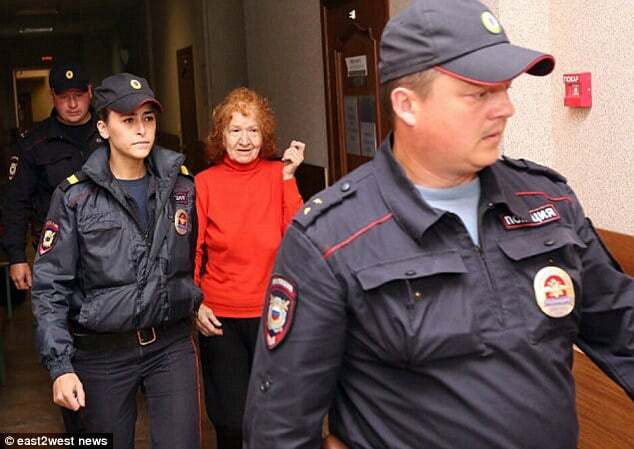 Pursuant to her arrest, Samsonova conceded that she had been the 79 year old woman’s carer, telling authorities that she killed the woman after a quarrel over unwashed cups. Indeed. 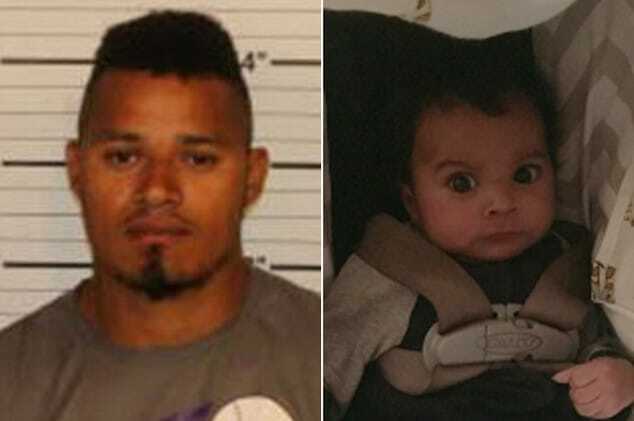 According to a report via the dailymail, cops are now comparing the serial killer’s diary entries with known cases of unsolved murder cases where victims were dismembered, and body parts packed in bags strewn around the city. A headless, armless and legless man’s body was found on the same street 12 years ago, and evidence found in her flat, including a business card for the victim, linking her to the crime. Samsonova is also suspected of murdering her husband, who she reported missing in 2005. He was never found, dead or alive. 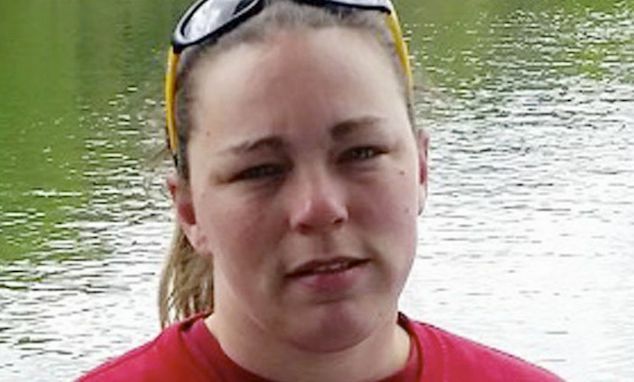 Detectives in Russia are refusing to release details of the woman’s diary until the multiple murder investigation is completed. Later Granny Ripper was observed blowing a kiss to reporters. 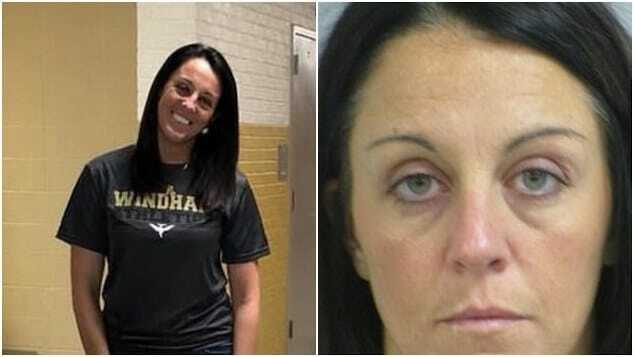 A police source said that, despite her admission to murdering her latest victim, detectives can’t force her to say where the missing head is hidden. When Samsonova was questioned by the police last week, she admitted to committing the crimes but without going into detail, say reports. And in her flat, police found a saw, a knife, and blood spots in the bathroom. 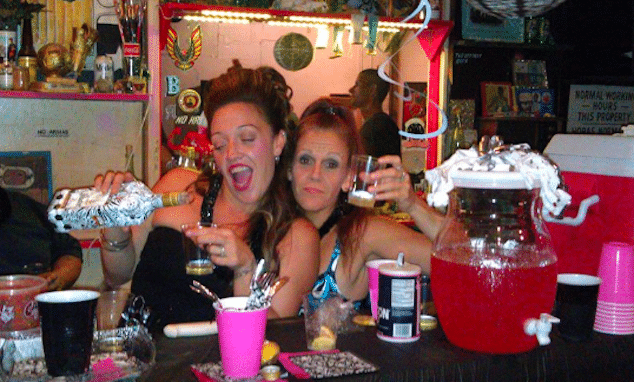 Something tells me she is a fan of a good Chianti.